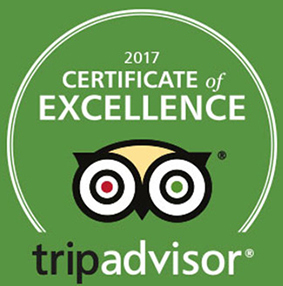 / Best Award Winning BBQ Destin FL / The PGA MASTERS on Thursty Thursday BEST TRADITIONAL BBQ in Destin only $6.99|NHL, NBA, MLB & More! 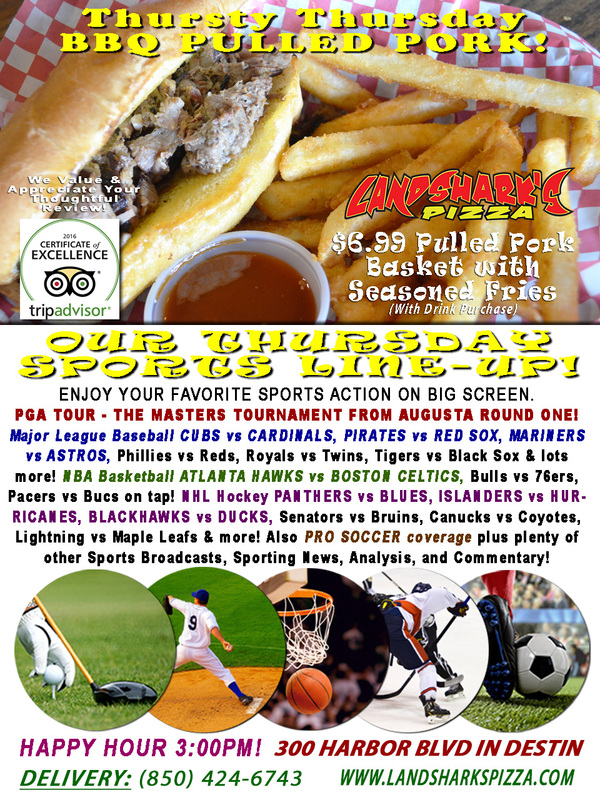 The PGA MASTERS on Thursty Thursday BEST TRADITIONAL BBQ in Destin only $6.99|NHL, NBA, MLB & More! 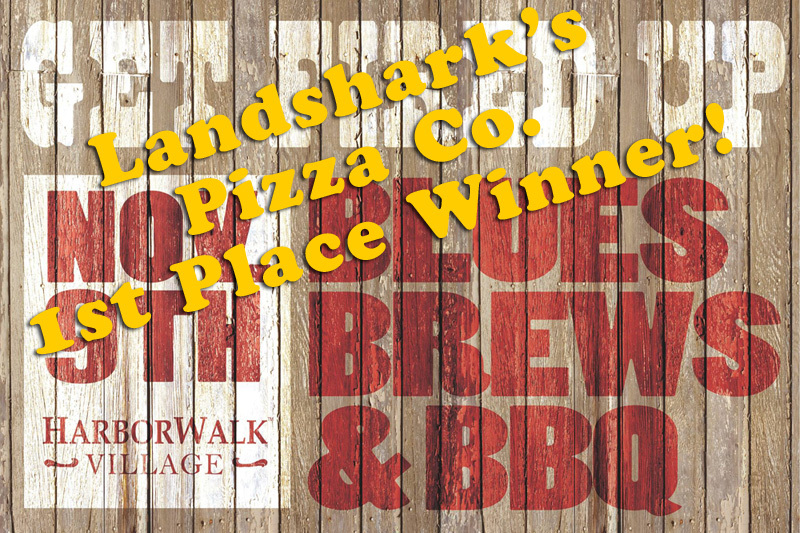 Time to tee up the weekend with the start of The Masters & Award-winning BBQ – slowly smoked, tender, juicy & delicious FALL-OFF-THE-BONE PULLED PORK basket with Succulent Seasoned Fries – Just $6.99 (dine-in with drink purchase)! 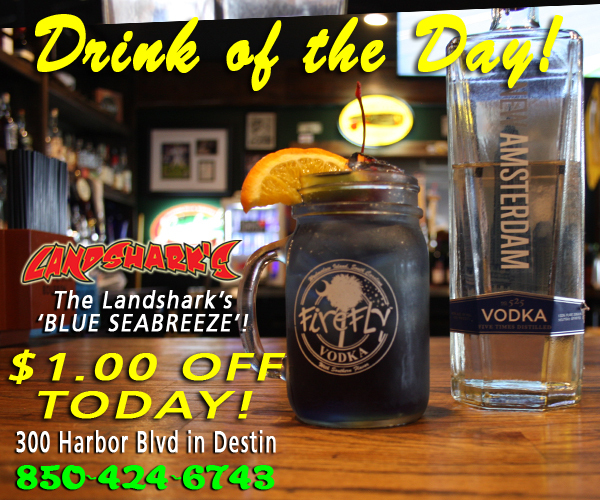 TODAY’S THE LANDSHARK’S DRINK OF THE DAY $1.00 OFF ALL DAY – Landshark’s Amsterdam-infused BLUE SEABREEZE cocktail. SPORTS ON OUR ARMY OF BIG SCREENS – PGA Tour: THE MASTERS Round One from Augusta! Major League Baseball CUBS vs CARDINALS, PIRATES vs RED SOX, MARINERS vs ASTROS, Phillies vs Reds, Royals vs Twins, Tigers vs Black Sox & lots more! 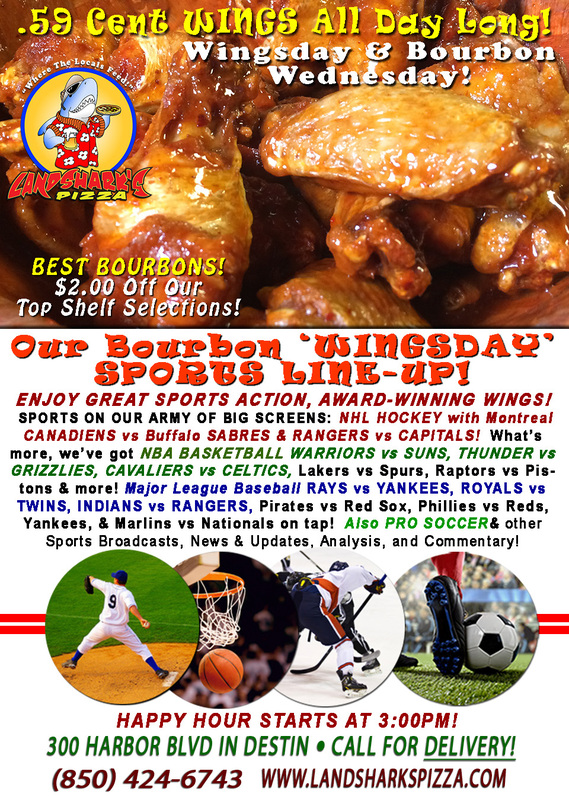 NBA Basketball ATLANTA HAWKS vs BOSTON CELTICS, Bulls vs 76ers, Pacers vs Bucs on tap! NHL Hockey PANTHERS vs BLUES, ISLANDERS vs HURRICANES, BLACKHAWKS vs DUCKS, Senators vs Bruins, Canucks vs Coyotes, Lightning vs Maple Leafs & more! 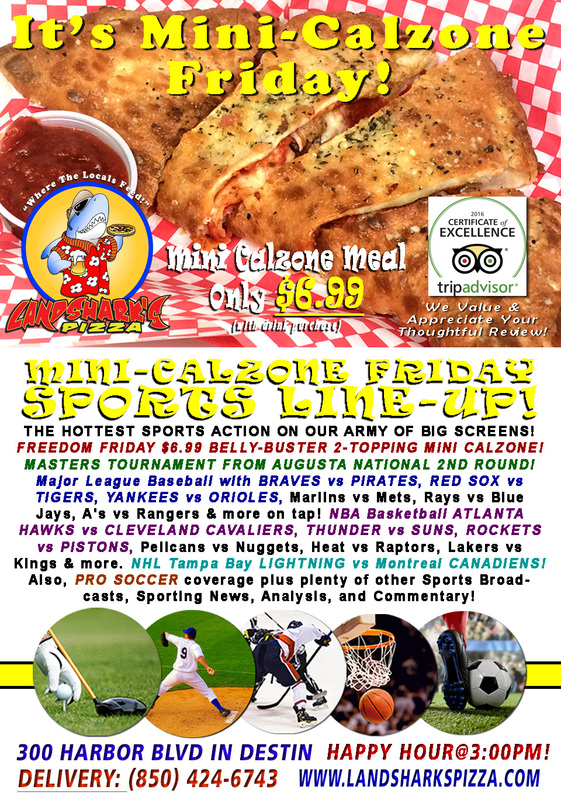 Also PRO SOCCER coverage plus plenty of other Sports Broadcasts, Sporting News, Analysis, and Commentary! Previous Post: « WINGS! WINGS! WINGS! Only .59¢ Ea. 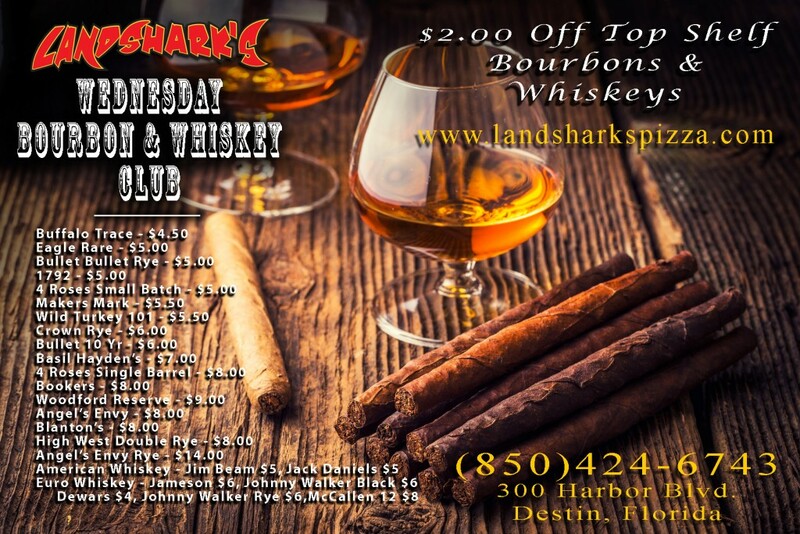 & BEST BOURBONS $2 Bucks Off MLB, NBA, NHL & More!